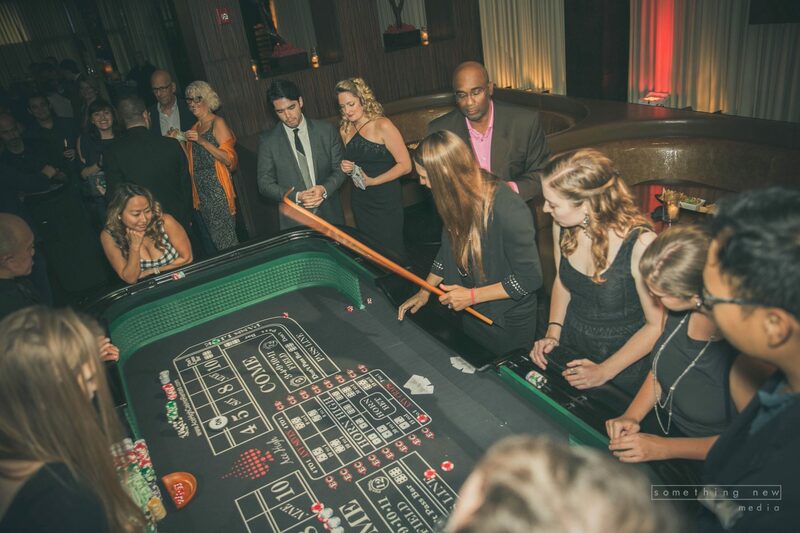 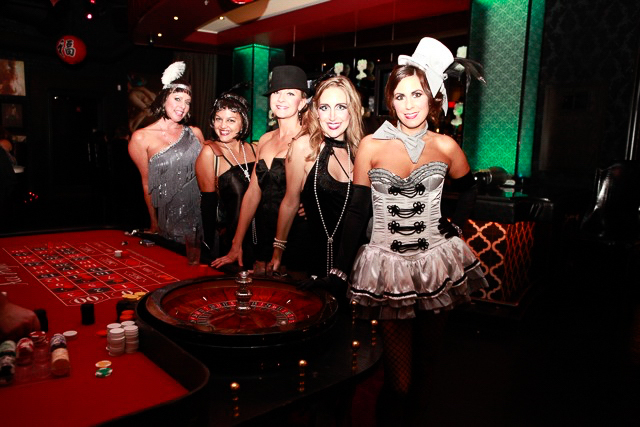 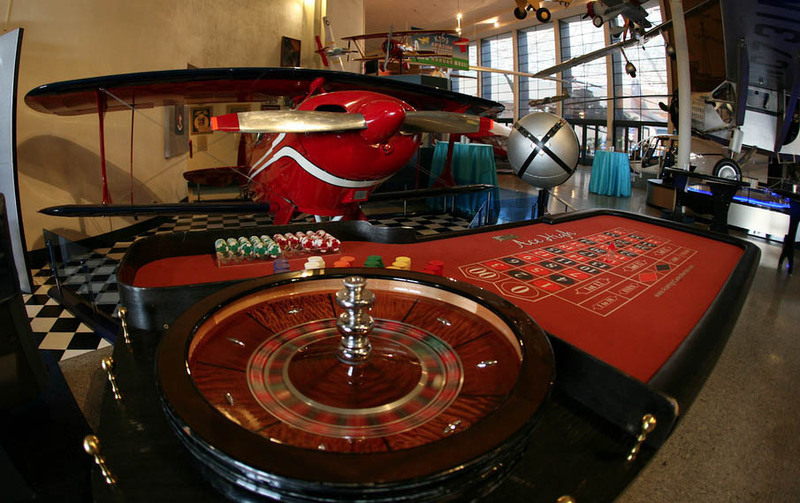 Bringing the excitement and style of 21st century Vegas to California Casino Theme Parties! 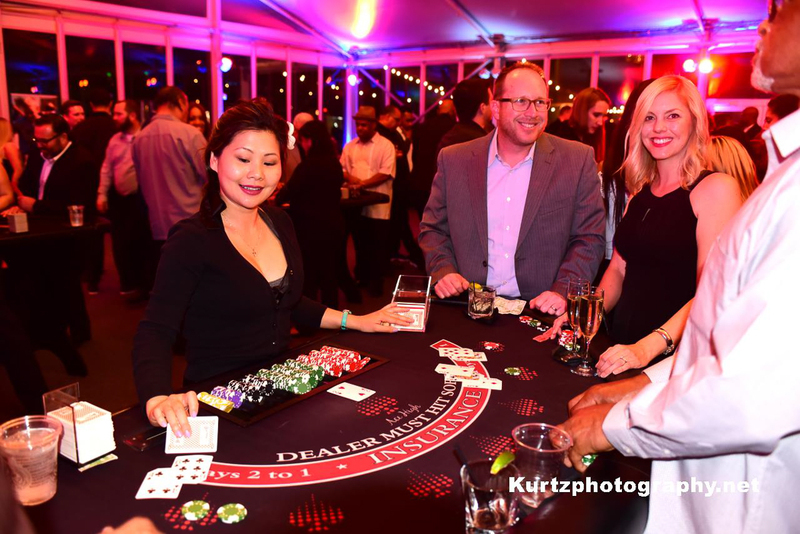 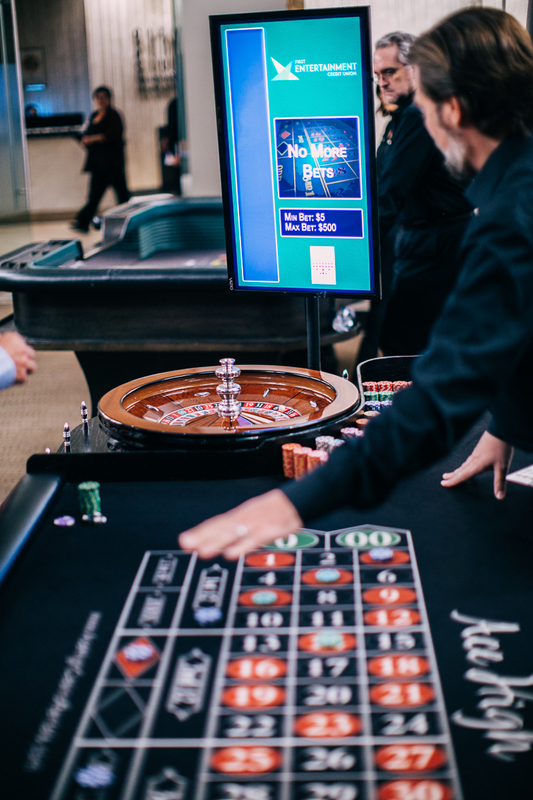 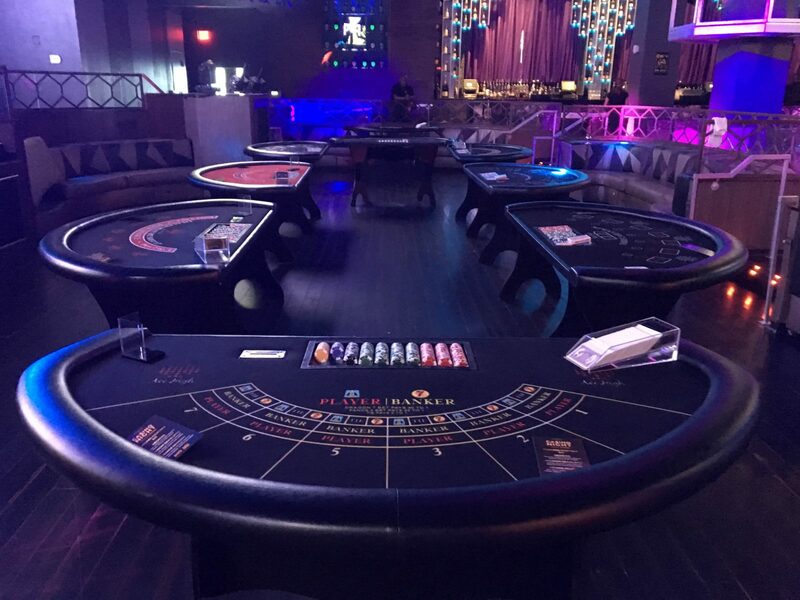 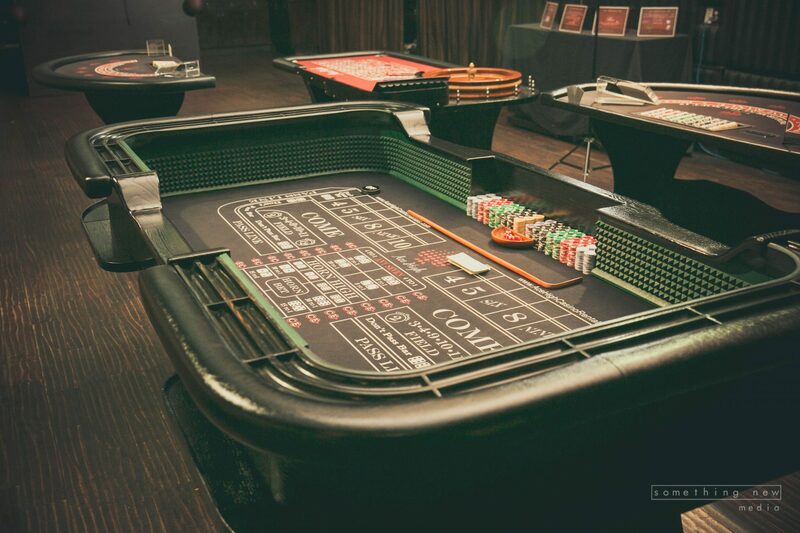 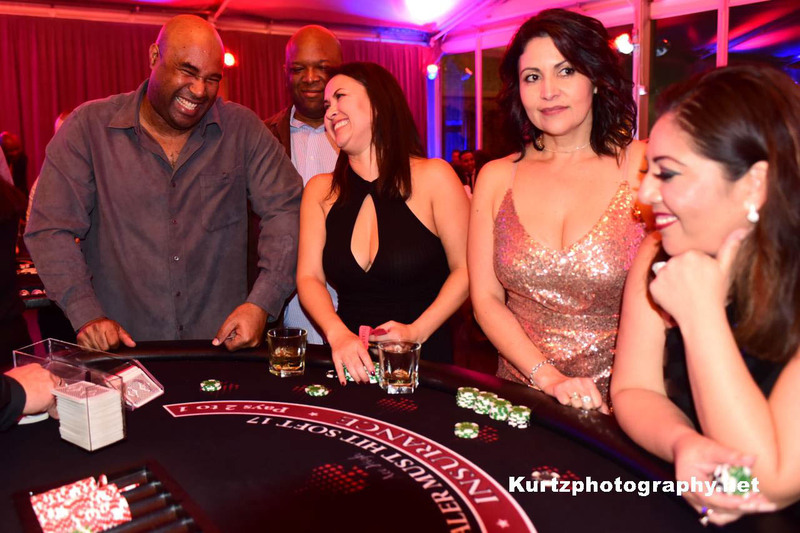 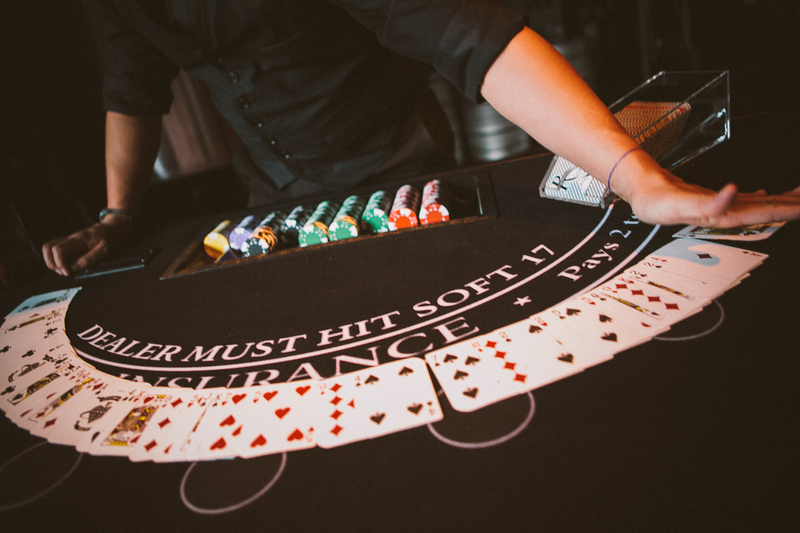 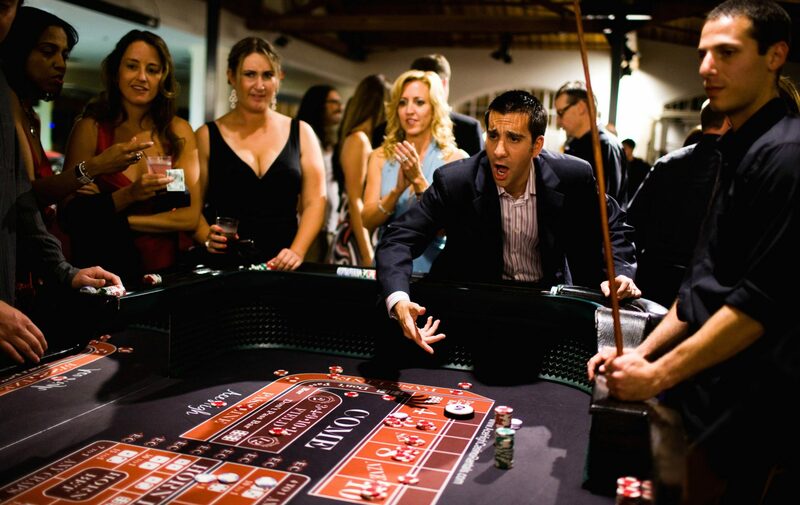 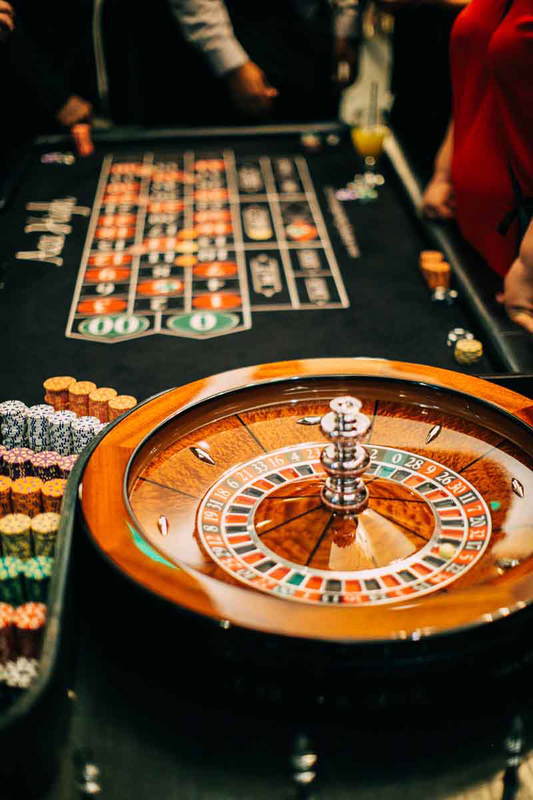 Our team of excellent dealers, premium quality casino tables, and intimate customer service guarantees that you’ll have the best casino theme parties in California. 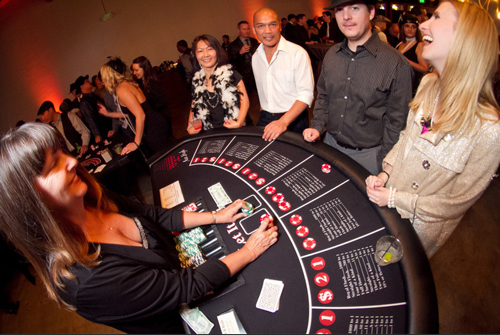 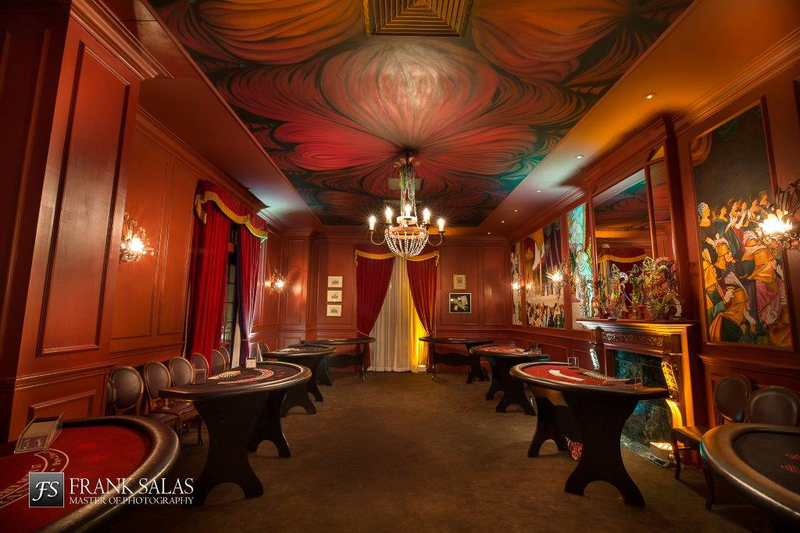 Looking to plan a casino theme party? 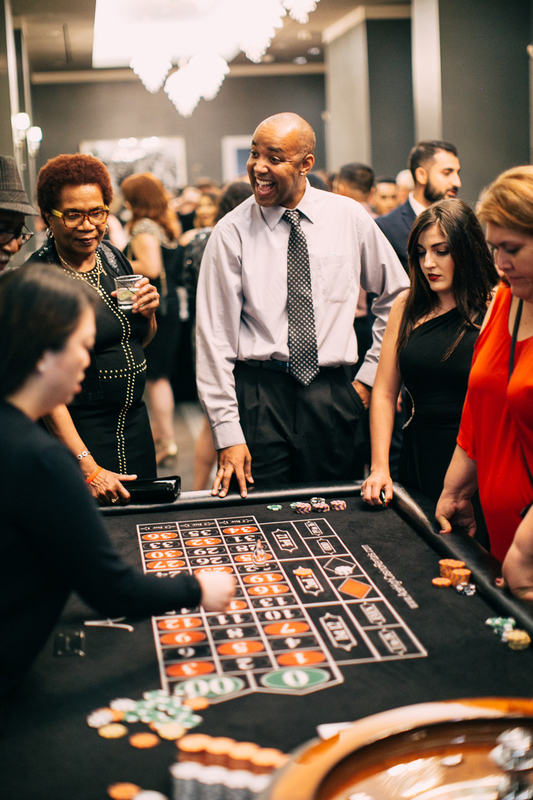 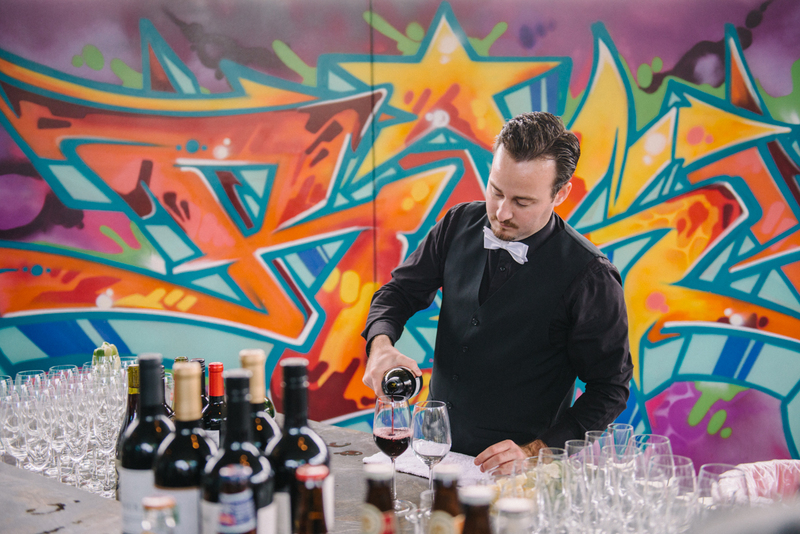 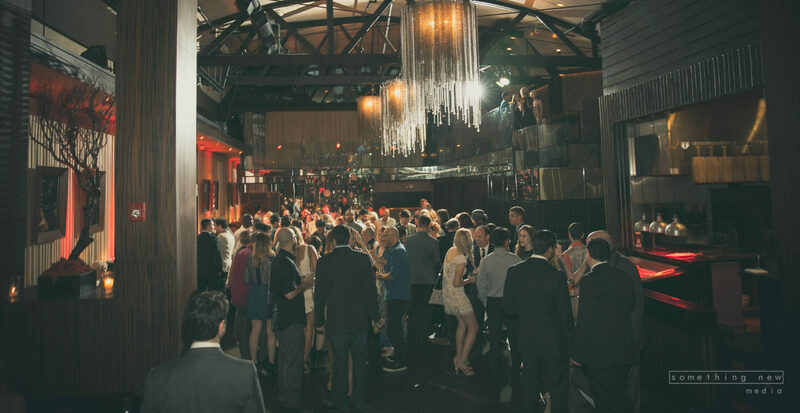 Check out our blog posts on choosing the best event venue, or get some tips on planning a great corporate office party. 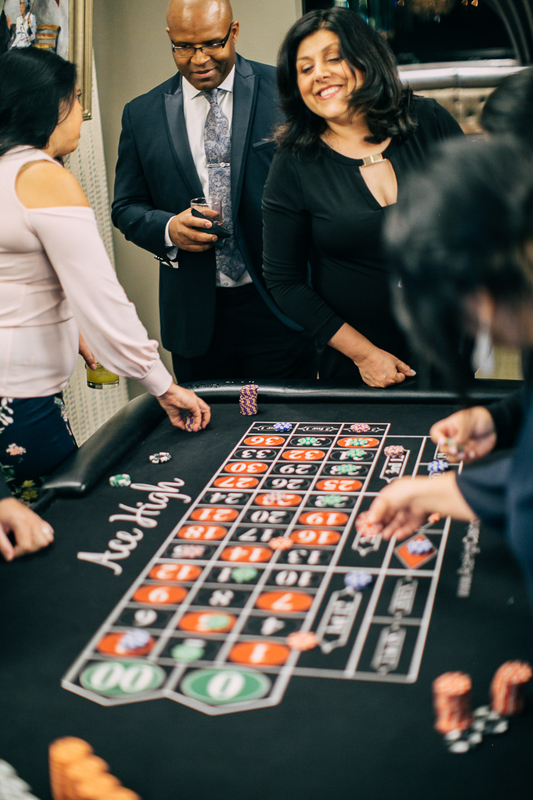 Whether you are looking to host a corporate party, fundraiser, or celebrate a special occasion such as a birthday or graduation, Ace High will assign a dedicated team member to help plan your event. 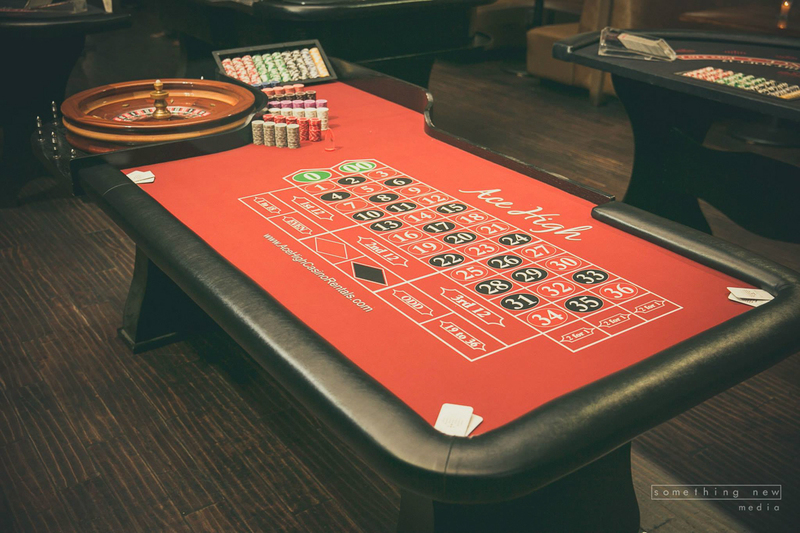 If you have any questions, give us a call today!